Have frizz quaking at the knees with our special deep treatment, with extract of Aloe Vera and Australian Jojoba Seed oil, to help replenish moisture and tame your tresses. So now you can be the master of your hair once again. The magical Aloe is well known for its soothing properties, and the oil from Jojoba seeds was used for centuries by indigenous Australians to condition hair. Aussie is about wanting your hair to look good. But it’s also about never letting that get in the way of having a good time. 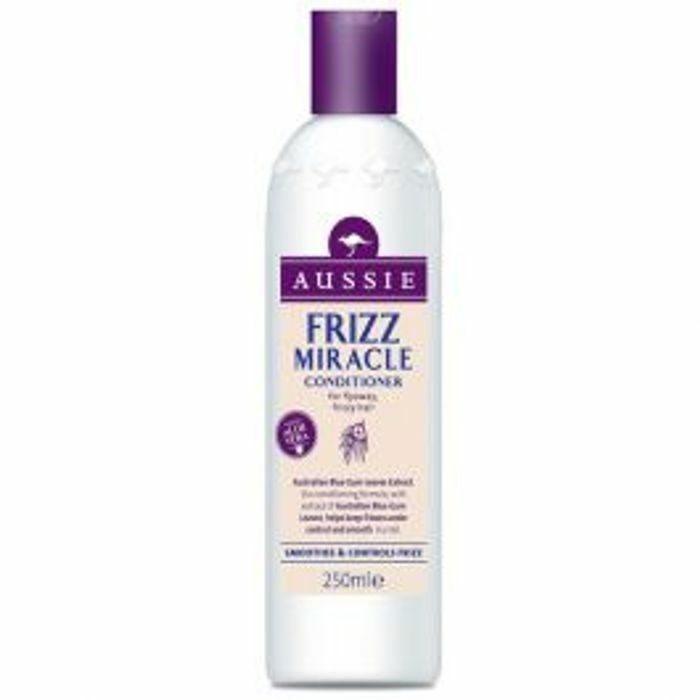 We know you’ll love the Aussie line-up almost as much as you’ll love your Aussome hair after using them. Because hey, although we know there’s more to life than hair, we still think it’s a pretty good place to start.